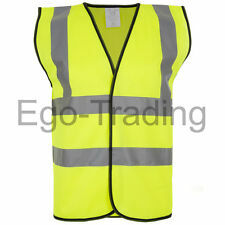 CYCLING JACKET HI VIZ HIGHLY VISIBILE WINDPROOF WATERPROOF BREATHABLE RIDING !!! P R O M O T I O N A L O F F E R for limited time !! 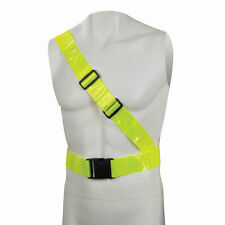 CYCLING JACKET HIGHLY VISIBLE HI VIZ WATERPROOF FOR WOMEN SPECIAL OFFER HURRY ! Gore Bike Wear Windstopper Jacket. 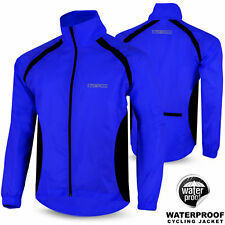 Windproof, waterproof, very warm, loads of pockets, fantastic jacket! Size Large. Cannondale / Alpinestars collaboration...softshell jacket size small approx 21" pit to pit..colour black...immaculate condition...used once only just a little too small for me...21/4...reduced to £20 inc...that's it! Sportful Reflex Jacket - Size M. Waterproof and reflective jacket that packs down and will easily fit in a jersey pocket. Great condition as only used once or twice. Condition is Used. Dispatched with Royal Mail 1st Class. Sportful Cycling Gilet XL. Black . Condition is Used. Dispatched with Royal Mail 2nd Class.